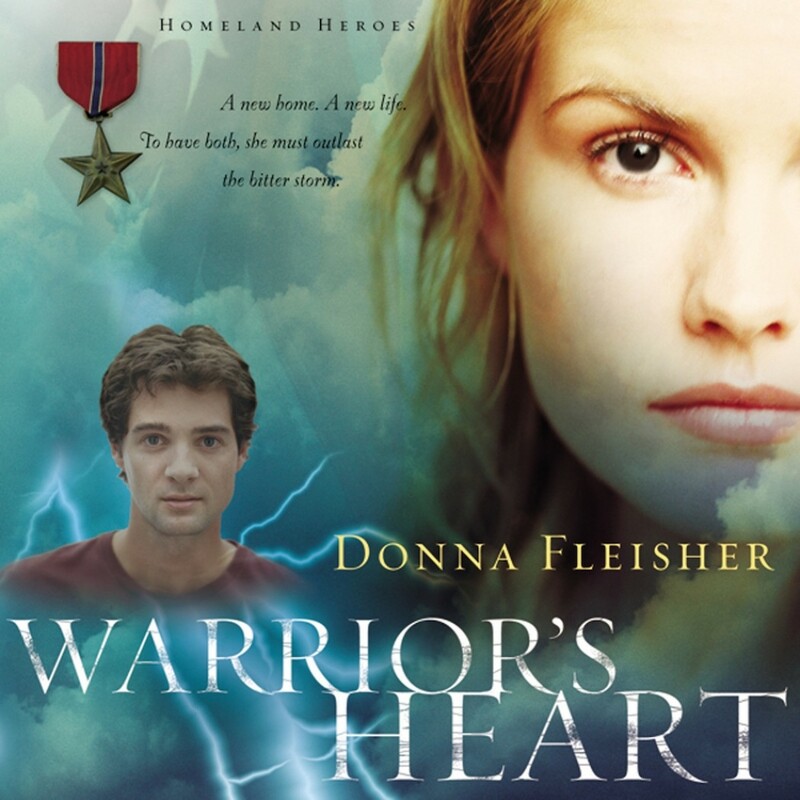 Warrior's Heart | Donna Fleisher | Audiobook Download - Christian audiobooks. Try us free. A new home. A new life. To have both, she must outlast a bitter storm. Once Chris fought for her country. Now she's fighting for her faith. And she's about to fight for her life. This is no mere storm. It's a deluge of catastrophic proportions. Swollen by record rains and a ten-inch snowmelt, the Willamette River is hammering Portland, Oregon, with the flood of the century. In Chris McIntyre's heart, a different kind of flood-a rising torrent of emotions-threatens to sweep her away from the community of Kimberly Square. Her newfound faith keeps her from running. But how can she stay? Her push-the-limits personality may have made her a perfect soldier, but it sets her apart from the people at her church. And it sets her at odds with Scott Mathis, the husband of her closest friend, Erin. Fearing for Erin's safety, Scott resents his wife's high-risk friendship with Chris. But when Scott and Chris are forced together to help Kimberly Square residents ride out the storm, a different, equally lethal danger descends on them. Death or redemption rest in the hands of one person-a woman with a warrior's heart.